Call us to schedule an estimate or for emergency service. 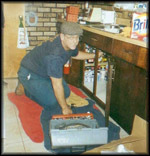 Recently Voted Best Plumber by Delaware Valley Consumers’ Checkbook! Are you looking for a reliable plumber with the highest standards of quality? You’ve come to the right place. 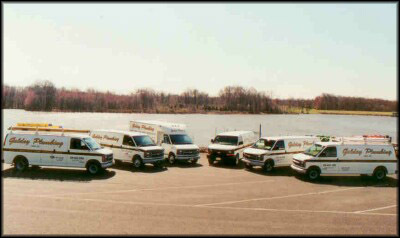 Goldey Plumbing is a full service company that will guide you in the right direction for all of your needs. Whether you need a leak fixed or an entire bathroom remodel, we have you covered. Every job, no matter how simple, is treated with the greatest of care. That’s the Goldey Plumbing promise. We offer 24 hour emergency service and free estimates. Contact us for more details.